Shooting enthusiast, a member of NRA, IDPA, USPSA and GSSF. USPSA certified Chief Range Officer. Range Officer and Shooting Instructor of Richmond Hotshots Action Shooting Club in Richmond, CA. Along with his wife, Inna, Dmytro volunteers his time to coach new shooters and organize USPSA Level I matches in his home club in Richmond. Being a competition shooter and a big shooting sport enthusiast, Inna considers Richmond Hotshots Action Shooting Club in Richmond, CA her home range. 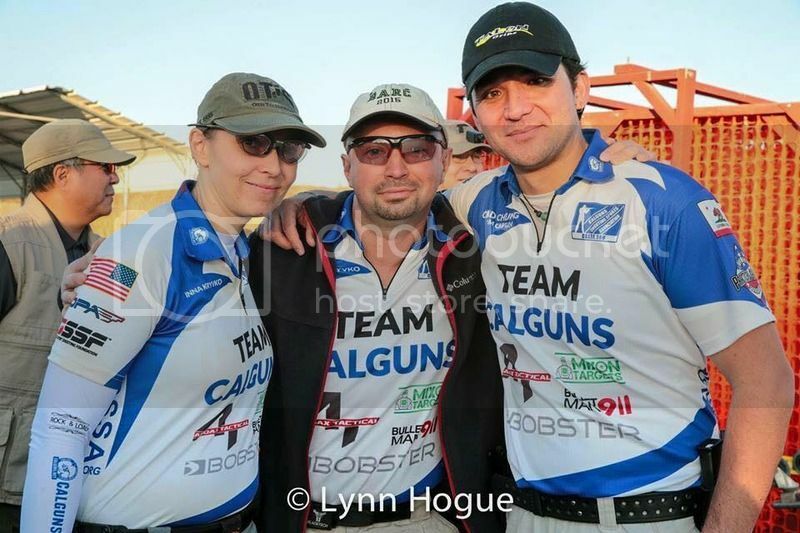 As a club Range Officer and Shooting Instructor since 2009, she, along with her husband, Dmytro, coaches new shooters and organizes USPSA Level I matches in Richmond. Last edited by RoundEye; 03-30-2017 at 9:36 AM..